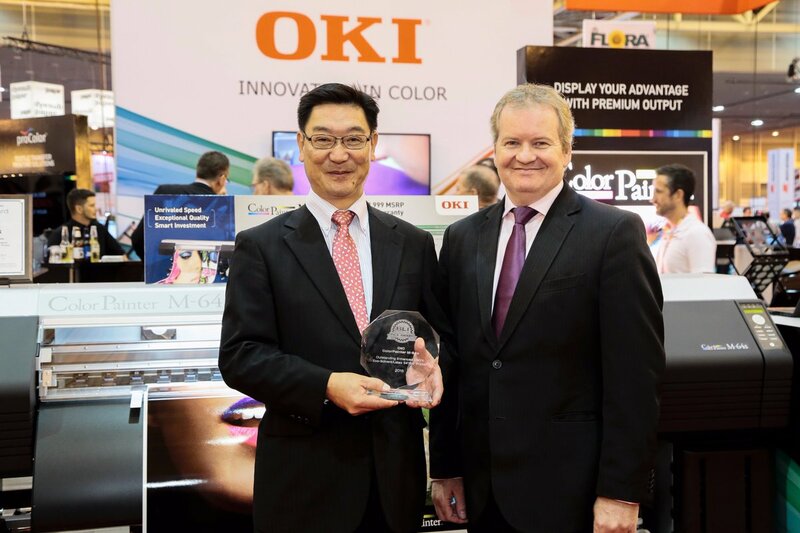 The ColorPainter M-64s was the "clear winner" in Keypoint Intel's 2018 Pick Award for… | Industry Analysts, Inc.
OKI data received a 2018 Pick Award from BLI/Keypoint Intelligence. Click here to see the Wide Format winners! This entry was posted in OKI and tagged ColorPainter M-64, OKI Data by IA Staff. Bookmark the permalink.